The Cookon CRG High Performance Grill is one of our flagship products. 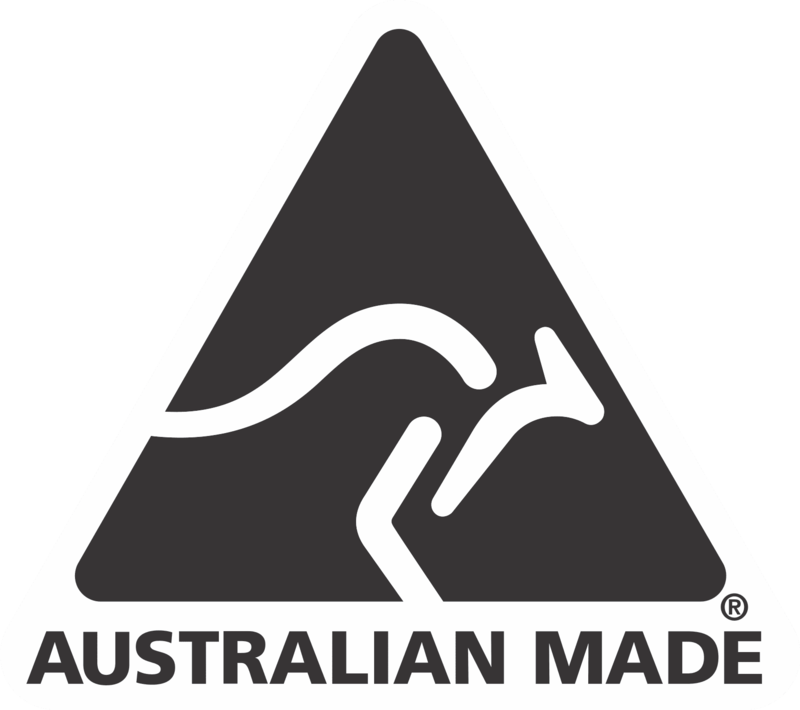 It’s been developed over many years working with some of Australia’s top steakhouses to put the power and flavour of fire into a gas grill. It’s a great all-rounder for any pub, club, hotel, bar or café that takes pride in the quality of its char-grilled food. With regular cleaning and maintenance, these robust grills will last forever. We’ve developed a range to suit any kind of commercial kitchen – from the smallest width (600) to the widest (1800), there is a CRG High Performance Grill option for everyone. 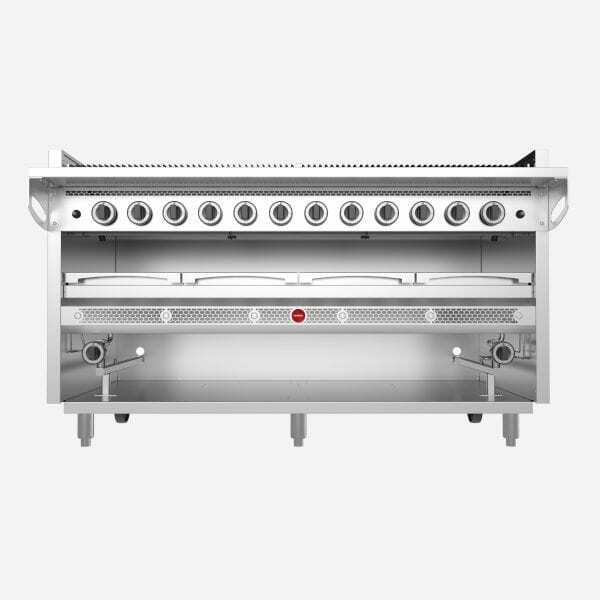 – A substantially larger ratio of burners to grill width than our near competitors provides a perfectly even temperature across the entire cooking surface. – Two controllers + main gives infinite control over each individual burner. – We named our burner the “Lone Star burner” because it was designed for the Lone Star steak houses and is the most efficient burner for use on a char grill.